A blistering start by Bournemouth saw them end their four-game Premier League losing streak. They did have to battle for the three points after that, though, as the Terriers came back strongly and made a game of it through Terence Kongolo's header shortly before the break. David Wagner's men pushed for a leveller in the second half, but lacked a cutting edge, despite having 21 shots on goal, and slipped to a ninth defeat of the season. After their recent run of form, going in front in just the fifth minute would have been just what Cherries boss Eddie Howe ordered. 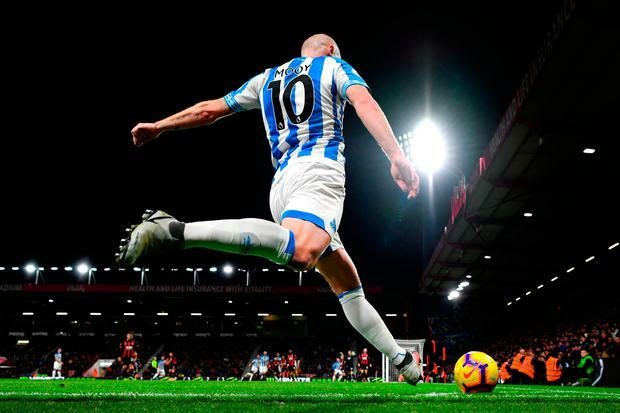 They were grateful to some poor defending from a free-kick as Huddersfield tried to play offside, but Matias Jorgenson did not get the memo, keeping Wilson on and the England international powered home a free header. 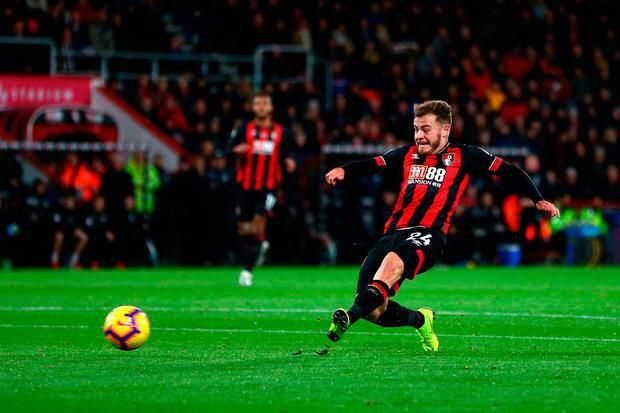 The second did not take long to come, though, as Philip Billing was dispossessed, King set Wilson free and the striker laid it on a plate for Fraser to roll home from just inside the area in the 22nd minute to help lift the Cherries to sixth, one point ahead of Everton and Manchester United.